The local craft coffee boom, explained. The craft coffee industry is booming in San Diego. The so-called “third wave of coffee” is rolling across the region as more high-quality cafes and roasters open up. Neighborhoods like North Park, Barrio Logan and East Village have become hubs for good coffee. There are ongoing latte art competitions across the city that showcase the skills of local baristas. There’s also an annual Caffeine Crawl that takes people on a tour of the county’s coffee hotspots. And just this month, the first-ever Carnival of Caffeination festival showcased top coffee roasters alongside beer breweries. 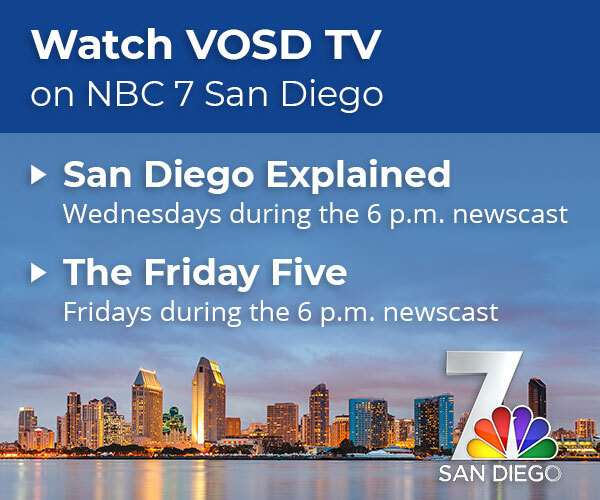 In this week’s San Diego Explained, NBC7’s Monica Dean and I check out the local craft coffee trend.